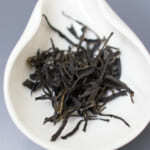 I was in Yunnan during April for sourcing pu-erh tea, black tea and white tea. I have been visiting this place in spring continually for the past 5 years. 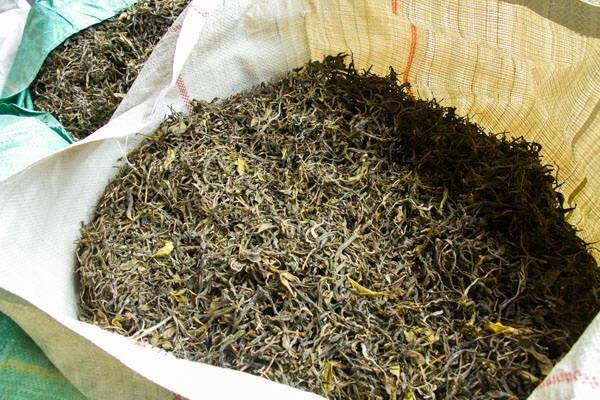 The price of Yunnan Tea 2014 has increased 10-20%. This year the price of tea was the primary issue. I was very concerned about the market price for pu-erh tea. After spending some time in Yunnan, I noticed that the price for pu-erh tea only increased at famous places. 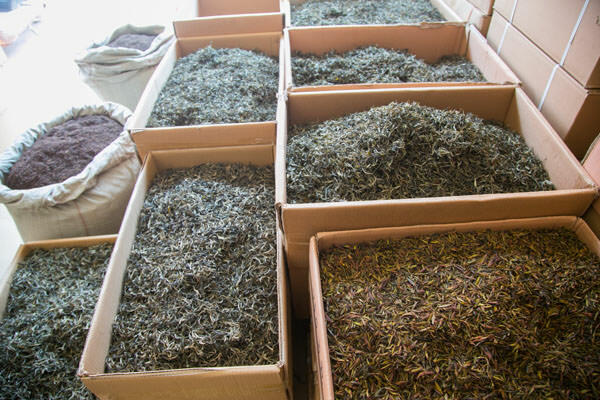 For most of the production areas, regardless of the tea quality, the price only increased about 10%. Occasionally, we also noticed that some prices have increased up to 20%. Of course we did meet some people who were taking advantage of the rumours and trying to speculate the price for more than 50 to 100%. The frost was the root cause for the price increment. The primary reason for the price increment was due to the snow frost which occurred in early spring this year. It damaged the young buds and reduced the output after all. 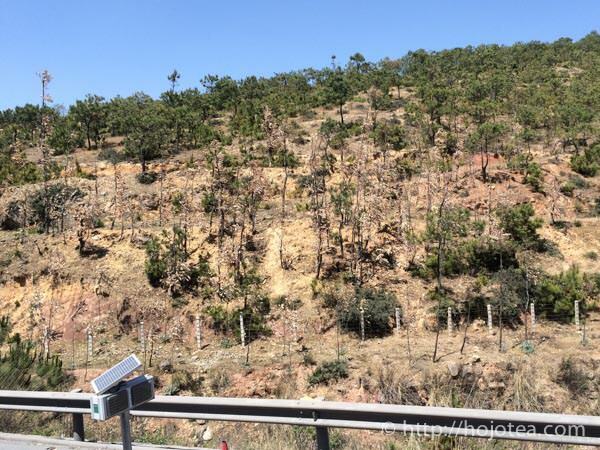 In particular, the damages were more severe in gardens located at higher altitude or latitude. 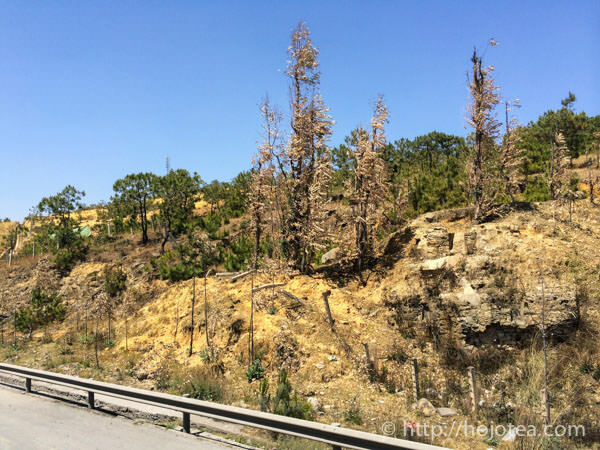 I saw a number of trees along the highway that were dying. Looking at the number of dead trees, I could imagine how terrible the frost had been this year. 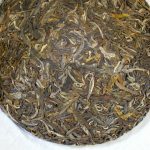 In Yunnan, quite a number of pu-erh tea manufacturers produced not only raw pu-erh tea but also black tea and ripe pu-erh tea. 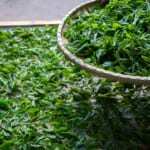 But many of them temporarily stopped the production of these side products due to the price increment of the fresh tea leaves. I have experienced a hard time looking for the black tea. 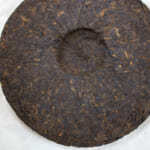 Many of the ripe pu-erh manufacturers said that they are unable to collect sufficient spring raw pu-erh teas for the production of the ripe pu-erh teas. 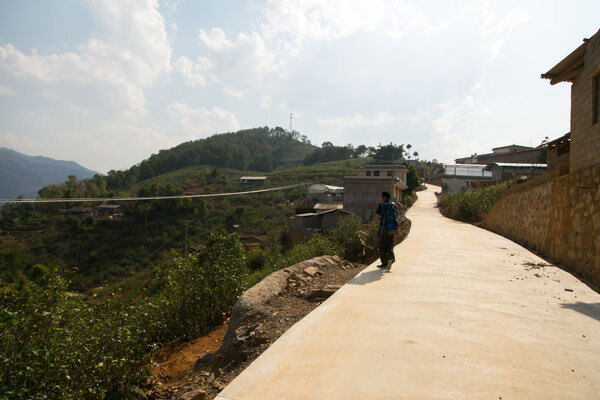 The new road also contributes to the increased of pu-erh tea price. Another reason for pushing up the tea price this year was largely due to the improvement of infrastructure. In China, new roads and highways are comprehensively constructed in nationwide. In Yunnan, it is noticeable that the passage ways in many places has been improved drastically in the past few years. 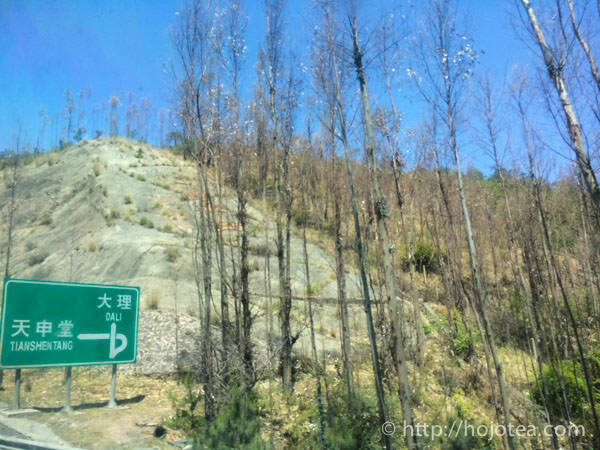 In some places in Yunnan which I visited back in 2008, it took me more than 12 hours on a bus ride before I could reach the small town. Now, the time spent for the same route was shortened to 1/2 or even sometimes up to 1/4. Once the road condition is improved, a number of amateur tea buyers and tourists will rush to the place which they could have hardly approached in the past to buy tea. 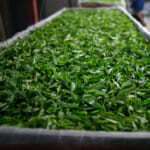 As a result, many places are becoming more famous and thus the price will increased eventually since the demand of tea seems to be increasingly. Usually most of the amateur tea buyers were not really aware of the tea market price. They normally buy tea for their own consumption. They will generally select the tea based on their own preference. They may justify the price based on whether they could accept the quality of the tea. In a way, it is very personal. 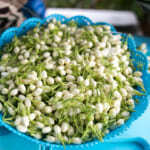 Generally, they tend to pay more than the market price and this will eventually lead to the increment of tea price. 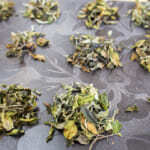 When we purchase tea, we study the cost of the fresh tea leaves and calculate the cost of production accordingly. 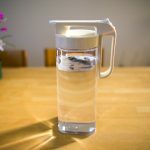 Since we can clearly understand the production cost, we are pretty much aware of the market price. This year we noticed that the new road was completed in many places, even up to the mountain area. For any village that has road which was newly constructed, the price of tea will normally increase more than 10%. The new road constructed even up to the mountain. The newly constructed road made our trip to access the village easier. However, this also increases the price of tea, and the most worsening situation is that the farmers often shift their natural farming method into the modern agricultural method. 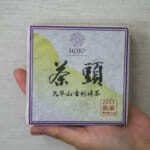 Generally, once any tea place becoming famous, the quality of tea will decrease. Eventually, I have to keep searching for villages situated further deep inside the mountain. In a way, the new road never made my work easier.